Does that mean they can hire a better photog for their mugshot? A new bill will require wealthy inmates to pay for their crime, literally. And it's about time, because white-collar crime seems to be the latest trend in New York. This specific breed of criminal leaves the real world only to live in a jail somewhere on everyone else’s tab, and Republican Assemblyman Jim Tedisco is taking a stand against it. Inspired by con artist Tuvia Stern, who recently threw an extraordinary bar mitzvah for his son at The Tombs House of Detention, Tedisco says that wealthy inmates should not be sitting in a jail they can certainly afford. He suggests that these criminals pay for their own punishment. Oddly enough, he has decided to name the bill after (now broke) Bernard Madoff. 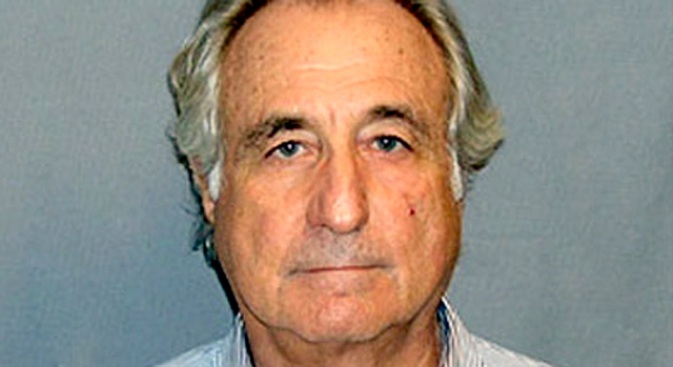 The “Madoff Bill” will charge criminals for prison based on the amount of assets they have. The idea in itself seems to make perfect sense. However, why it is named after a man who is worth the amount of clothes he entered jail with, is mind-boggling. Perhaps his iconic name is a good marketing tool for his bill.